Swedish journalist Kim Wall’s head and legs have been found together in a bag weighted down by metal in waters near Copenhagen. Another bag found nearby contained her missing clothes. A forensic dentist has confirmed the head and limbs belong to Wall. Madsen, who is accused of killing Wall and mutilating her corpse, told police he buried her in-tact body at sea and could therefore not explain how her torso had become severed from the rest of her body. 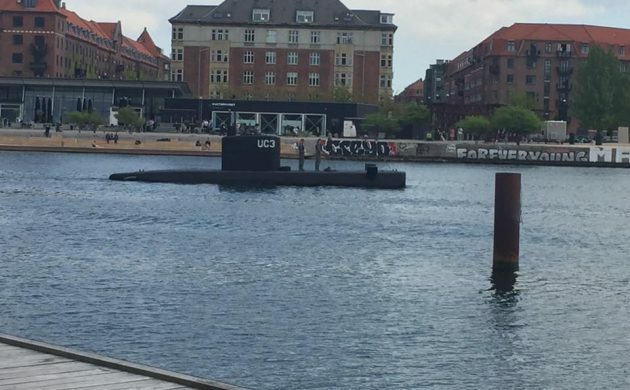 Wall was last seen alive boarding Madsen’s submarine on August 10, and her torso was discovered in August 21, just 1 km away from the site where her head, legs and clothes were found.